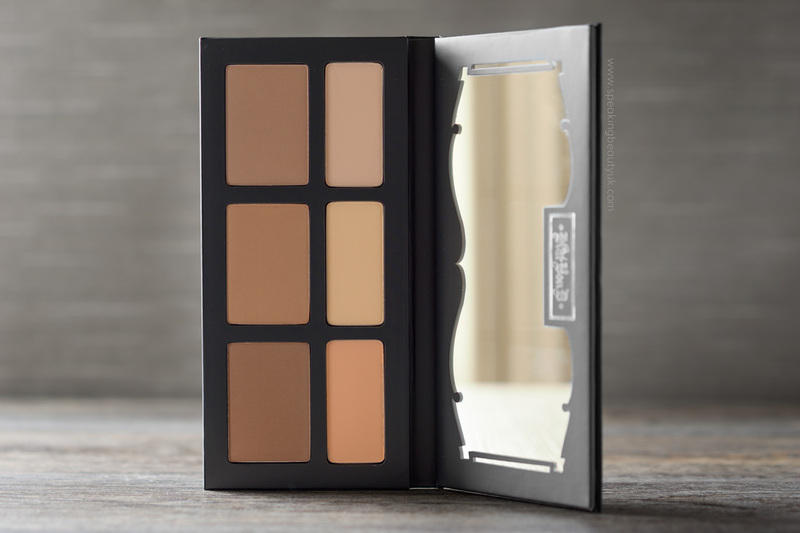 I'll start off with one of her most raved about products, the Shade and Light Face Contour Palette. Something else you might want to buy if you go for the palette is the double ended Shade and Light Face Brush. 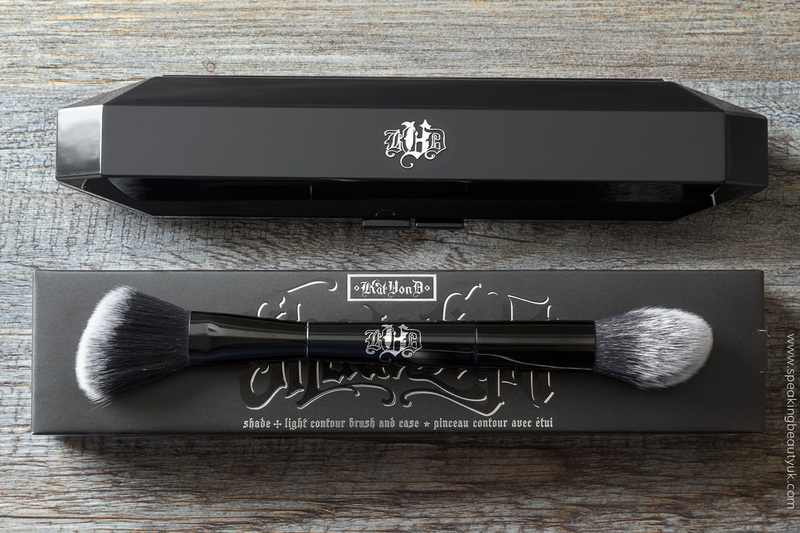 The synthetic bristles are super soft and the application looks perfect with the use of this brush. I'm not usually a fan of double ended brushes because they are hard to store but this one comes with a lovely plastic case, which is a nice bonus. It retails for £30. So far, so good. 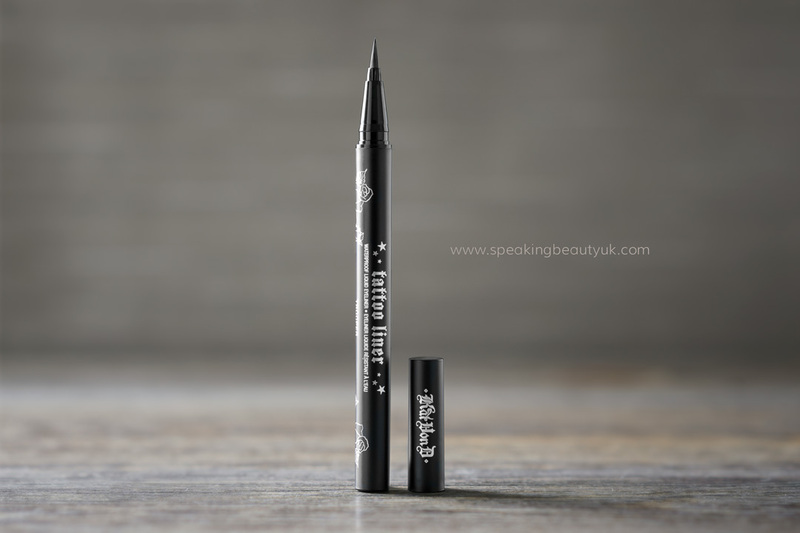 However, I am still a bit unsure about the Kat Von D Tattoo Liner Liquid Eyeliner. The formula is quite wet and takes a little time to set. First time I tried it, I used a curler about 5 mins after I applied it and the ink came almost completely off on the curler. I was surprised as my much cheaper alternatives seem to dry faster. Its also got a shiny finish and I prefer matte. But once it dries, it really stays put as a tattoo. :) I also love the pointy felt tip applicator and the packaging is great. So it's down to preference... if you like the finish and don't mind paying extra and waiting longer for it to dry, it's a good one to try. It retails for £16. 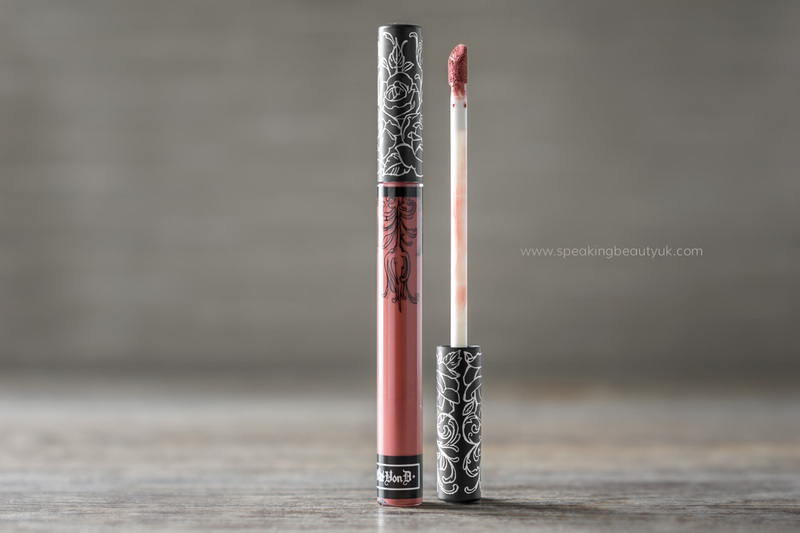 Last product I got to try is the Kat Von D Studded Kiss Lipstick in the shade Magick. 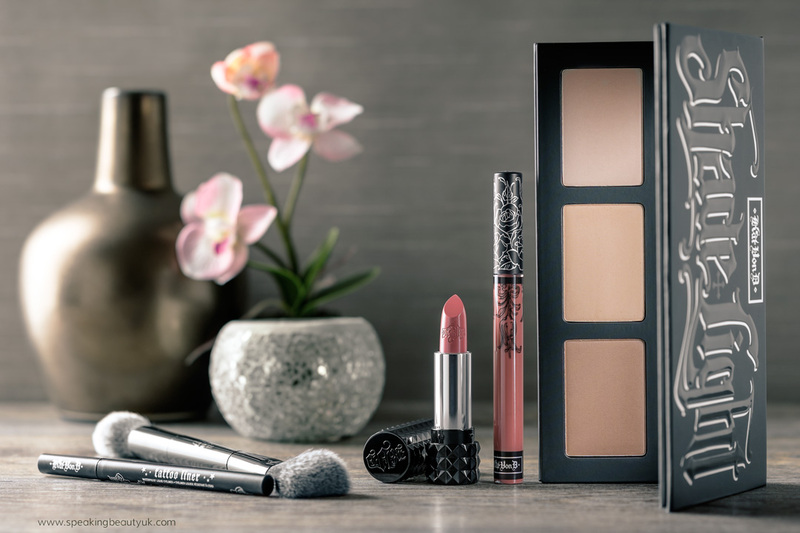 I love the matte formula, as it's smooth and non drying. This shade in particular has glitter specks in it. It looks gorgeous! But not a good one for kissing, I guess. 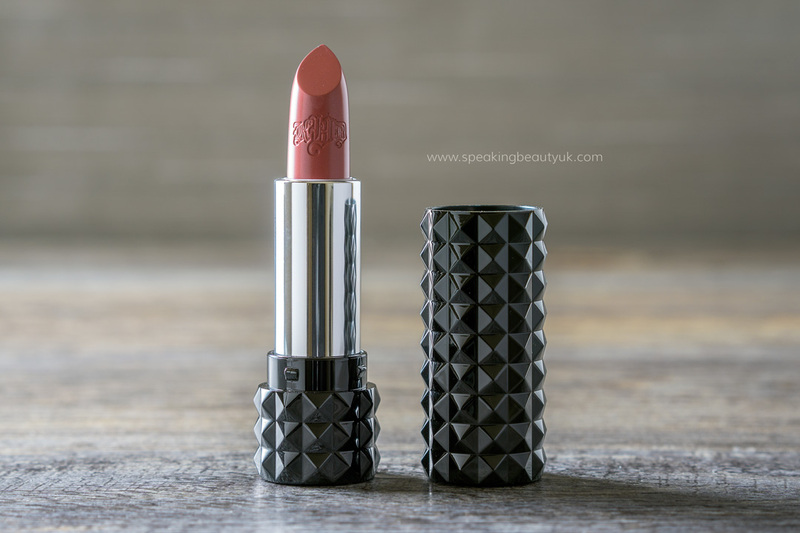 :) I know it's not one that will please everyone but you can find other shades without the glitter and I'd highly recommend having a look, as overall, it's a really nice lipstick. Not to mention that I love the funky packaging. So cool! 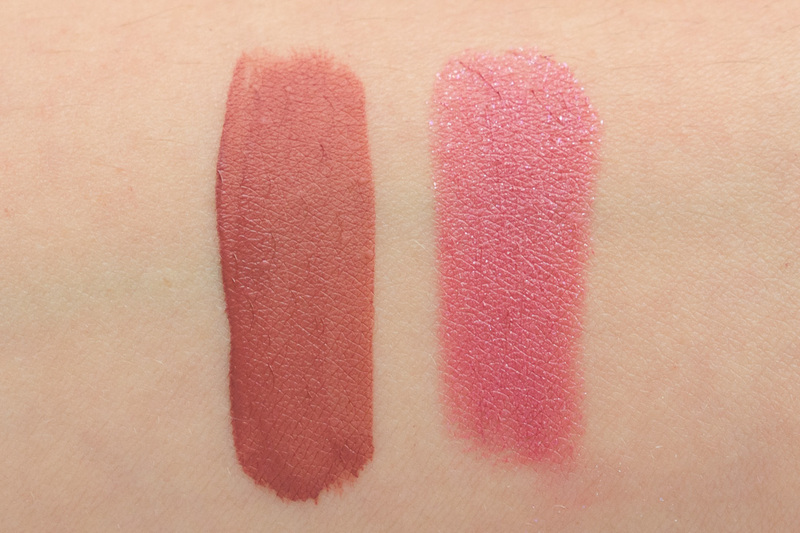 I received 2 of the same lipstick, so I'll include one in an Instagram GIVEAWAY soon. Don't miss out! Follow my account (here) to see when the giveaway goes live. 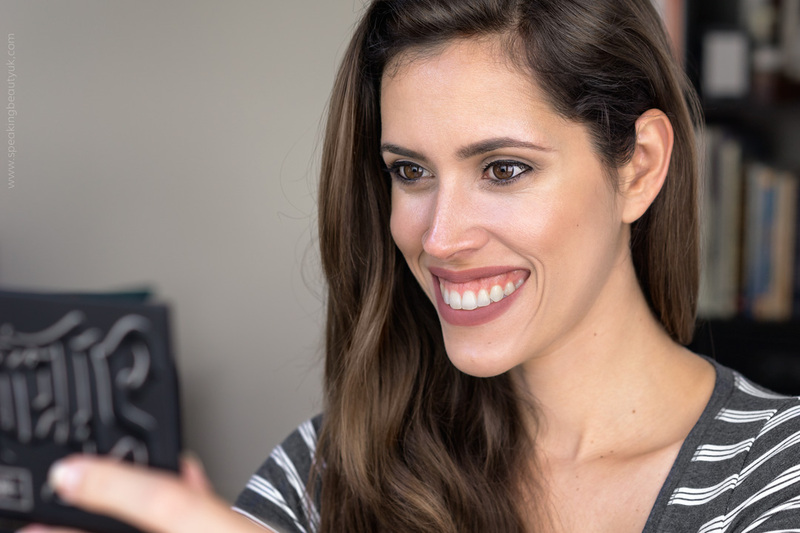 This is a very simple look I created using all the products mentioned above. 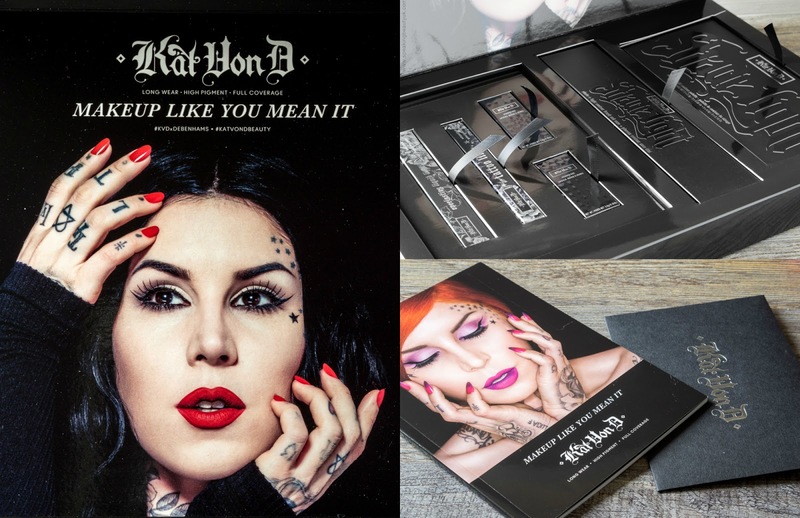 *The Kat Von D set featured in this post is a PR sample and not available for sale but you can purchase the products separately at Debenhams.